​Fortnite outlast 60 opponents in a single match is one of the challenges for this week's Season 8 Week 4 Battle Pass. Here's how to do the challenge and why some fans weren't able to complete it. 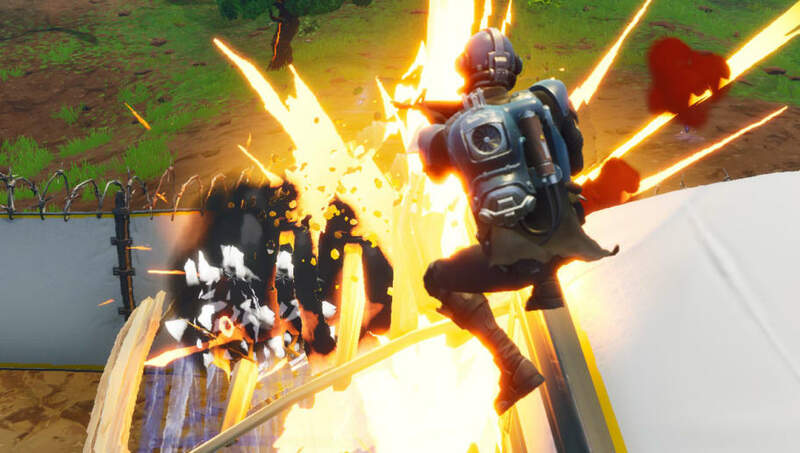 The easiest way to outlast 60 opponents in a single ​Fortnite match is to not die, obviously. This might mean camping out in some areas and avoid fights unless they are unavoidable. Of course, fans shouldn't try to win a game by hiding all match, but it might be needed if players find themselves unable to last very late into the game. Players will need to check the player count on their screen to see if they remain in the game long enough that they outlast 60 opponents. There was a bug previously that prevented players from receiving credit for outlasting 60 opponents in a match, even if players won the match itself. Epic Games informed fans through a tweet that the bug was fixed and credit will now be received. Once fans complete the challenge,, they have many ​other Battle Pass challenges to compete.